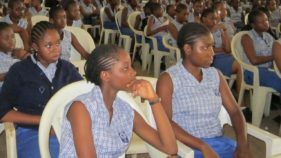 Amidst growing security challenges in the country, the management of the Federal Government Colleges (FGC), Southwest zone, recently gathered at FGC, Ijanikin, Lagos to discuss safety measures and welfare of pupils in their care. 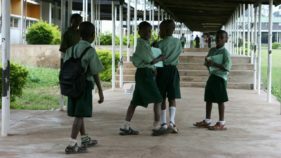 The Association of Senior Civil Servants of Nigeria (ASCSN) has suspended its over two-month strike in some Federal Government Colleges (FGC). 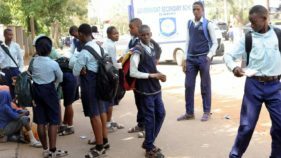 Some of the affected colleges are the Federal Government College (FGC), Ilorin, Kwara State; Federal Government Girls College (FGGC), Omu Aran; FGGC, Sagamu; FGC, Ikirun, Osun State; and 10 others. 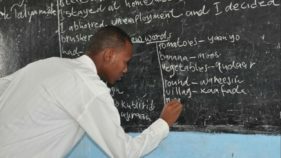 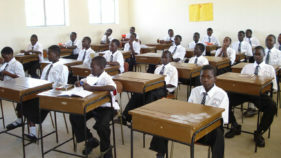 The crisis in the education sector came to a worrisome turn last week following reports of a massive hike in the school fees payable in the 104 unity schools, otherwise known as Federal Government Colleges.